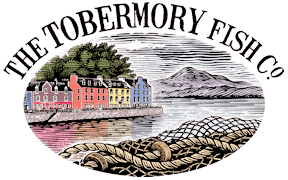 The Tobermory Fish Company provide a full wholesale service to Hotels, Restaurants, Shops and Cafes. We use use the best delivery services available so that you fish arrives in prime condition when you want it. On the island of Mull we use an electric vehicle to deliver goods. We believe in offering a personal service so please contact Sally Swinbanks on 07702472726 to discuss what you need.